Marie Ross is one of the most innovative leaders of the next generation of early music performers. She frequently performs with superstars like Cecilia Bartoli and Lawrence Brownlee in the world's most famous theaters, Théâtre des Champs-Élysées and Théâtre du Châtelet in Paris, Theater an der Wien in Vienna, and the Berliner Philharmonie, to name a few. She is the Associate Principal Clarinetist with the French orchestra, Ensemble Matheus (Jean-Christophe Spinosi) where she performs everything from Mozart on the 5-key classical clarinet to premieres of contemporary works by composers like Guillaume Connesson on the modern clarinet. 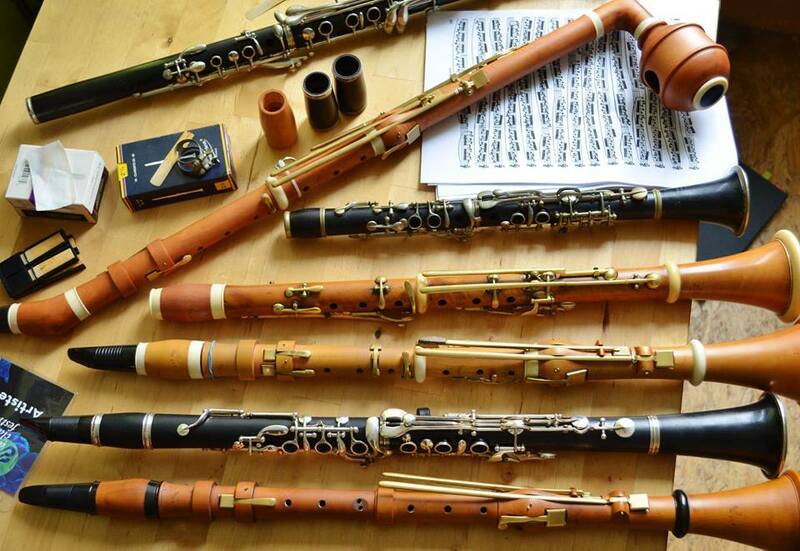 She can be heard chatting about her performing experiences, with colleagues and artists of various disciplines, and about other topics like her historical clarinet collection on her podcast, Fidelio. Born in Little Rock, Arkansas, in the United States, Dr. Ross completed her high school studies at the Interlochen Arts Academy in Michigan. She went on to study modern clarinet performance with Jon Manasse at the Eastman School of Music where she earned a Bachelor of Music. She completed a Master of Music Degree with Luis Baez at the San Francisco Conservatory. Among the first recipients of the Priddy Fellowship for Arts Leadership at the University of North Texas, Dr. Ross traveled to France to participate in a workshop on historical performance practice, which led her to complete a second Master’s Degree in Early Music at the Koninklijk Conservatorium in the Hague, Netherlands. She was a student of Eric Hoeprich. 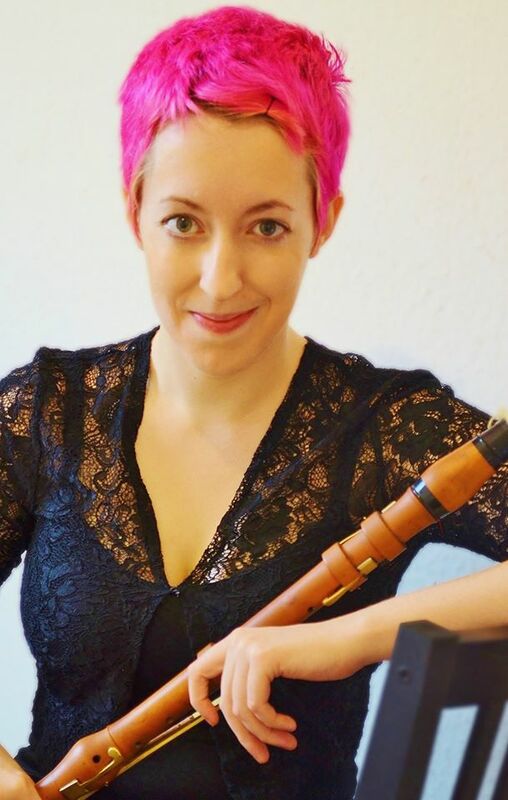 Dr. Ross later came back to the University of North Texas to complete her Doctorate Degree in 2015, writing her dissertation on wind octet arrangements from the Classical period. 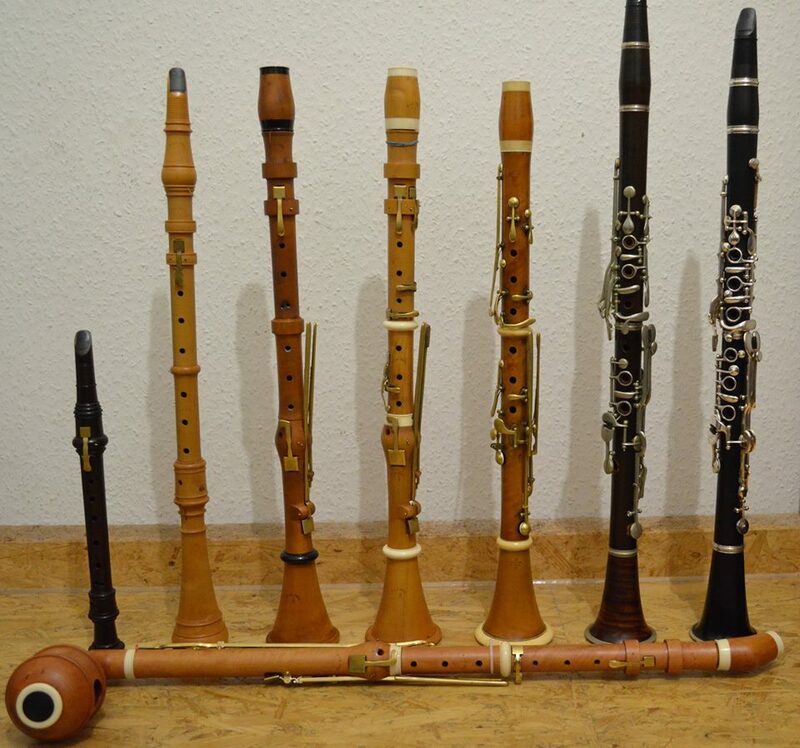 As a historical clarinetist, Dr. Ross has an extensive career which spans throughout Europe. Besides her position with Ensemble Matheus, she also performs regularly with leading early music orchestras such as Concerto Köln, Le Concert d’Astrée (Emmanuelle Haïm), MusicaAeterna (Teodor Currentzis), Akademie für Alte Musik Berlin (René Jacobs), Cappella Coloniensis (Bruno Weil), Das Neue Orchester (Christoph Spering), Capella Augustina (Andreas Spering), Die Kölner Akademie (Michael Willens), Bachorchester Hannover (Jörg Straube), Neue Düsseldorfer Hofmusik, Orchester Wiener Akademie (Martin Haselböck), Les Agrémens (Guy van Waas), Ensemble 1800 (Fritz Burkhardt), Concerto Bremen, Het Europees Kamerorkest (Wouter de Koninck), Concerto d’Amsterdam, Florilegium Musicum (Paul van der Linden), the Finnish Baroque Orchestra (Tuomas Hannikainen), and the Dallas Bach Society (James Richman). Dr. Ross made her debut as soloist with the Dutch National Opera Academy’s 2010 production of Mozart’s, La Clemenza di Tito, conducted by Richard Egarr, where she performed both solo arias on the original basset-clarinet and basset-horn. Inspired by the traditions of the classical era, Dr. Ross began making arrangements for her wind chamber ensemble while still a student. This quickly became a passion and an essential part of her expression and philosophy as an early musician, combining new and creative elements with the traditional historical scholarship and research. Dr. Ross currently works as a professional arranger, and besides writing for her own ensembles, The Royal Windplayers and La Vera Costanza, she receives commissions from individual ensembles and organizations such as Concerto Köln, Ensemble Matheus, the Wrocław Baroque Orchestra, the University of North Texas opera program, and the Royal Conservatory of the Hague. In 2012, Dr. Ross made an arrangement of the Mozart Clarinet Concerto, which was premiered by the Winds of Concerto Köln in June 2012 with Toni Salar-Verdú as soloist. Most recently, she has seen the premiere of her arrangement of songs from Schubert's Winterreise (for string quintet, clarinet, horn, and bassoon) by the Soloists of the Wrocław Baroque Orchestra. Acknowledged as an authority on harmoniemusik, Dr. Ross was invited to return in 2011 to the Koninklijk Conservatorium to coach a chamber music project for the early music department. She has given workshops, lectures, and masterclasses at institutions like Florida State University, the University of Arkansas, the University of Central Arkansas, Troy University in Alabama, and Tarelton State University in Texas.